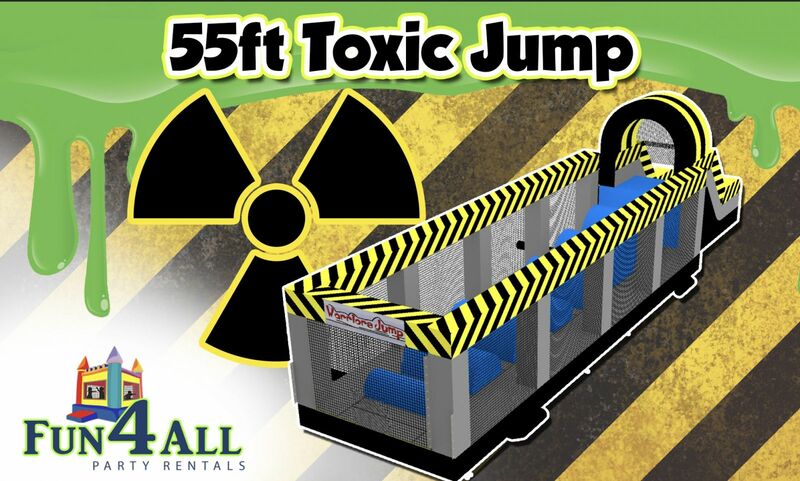 Test the warrior in you and rent our inflatable toxic warrior jump. 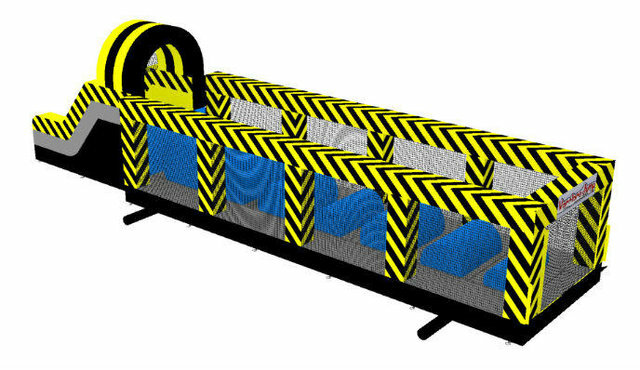 This is a bounce house you can't take your time getting through. Jump across the seven logs, but hurry and jump your way through inflatable wipe out. The logs start to sink as soon as you land on them jump, jump, jump, and bring out the warrior in you.